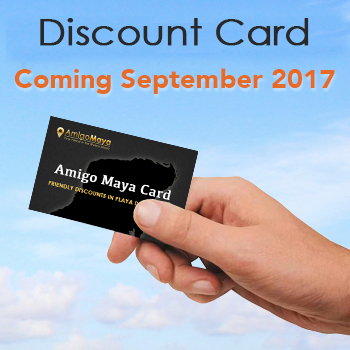 Amigo Maya Card Exclusive Offer! 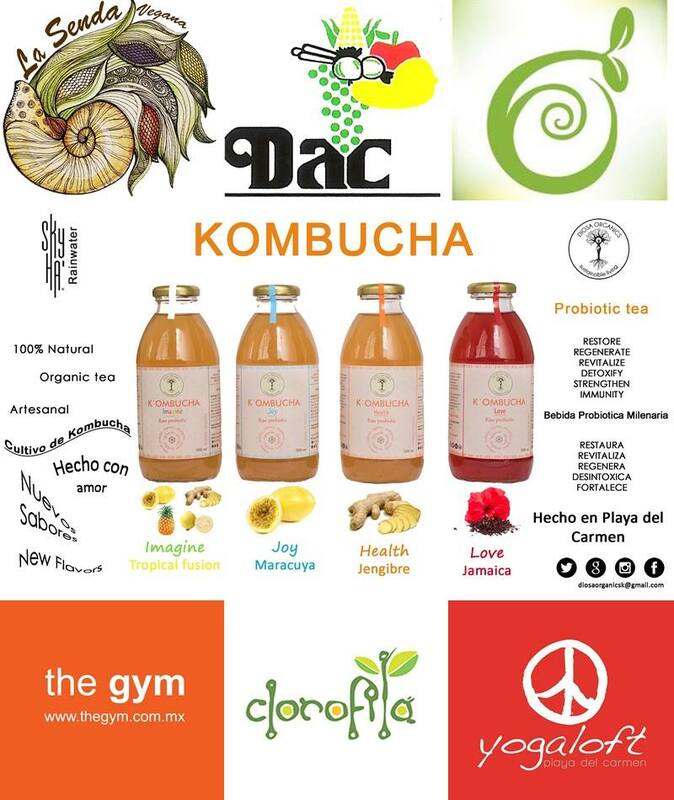 FREE Delivery to your hotel in Playa Del Carmen with a $20 Minimum purchase of Kombucha or Super Foods! 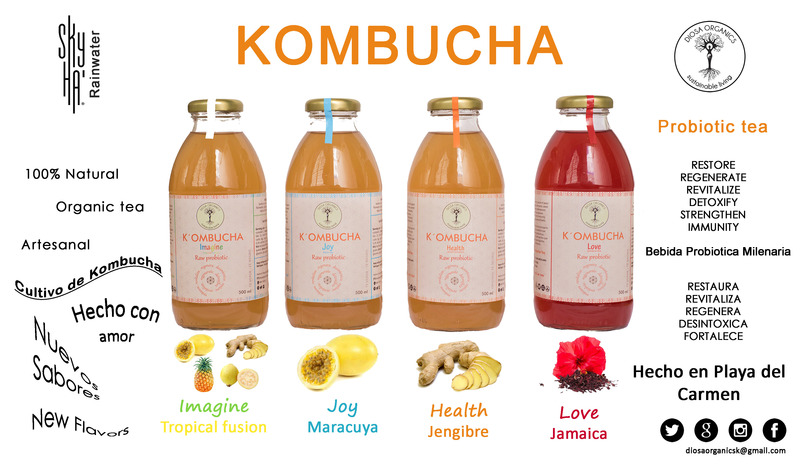 I’ve been drinking their Kombucha for a long time now. 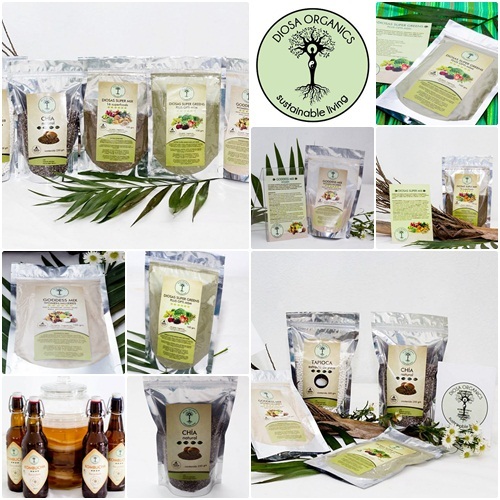 Delicious flavors, I highly recommend the Ginger! !